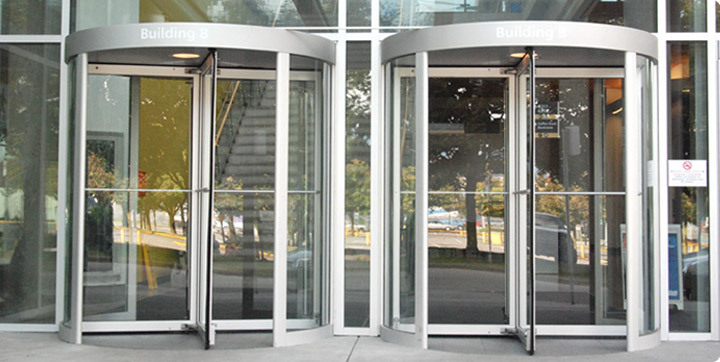 Revolving doors are energy efficient inasmuch as they prevent drafts, thus preventing increases in the heating or cooling required for the building. 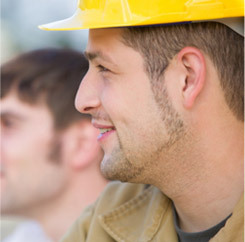 The key personnel with Pacific Door Closer Service Ltd. have work experience with our firm ranging from five to thirty years. To compliment our key personnel, we are proud to house our own work force which has been professionally trained by our department heads to adhere our high standards of quality. Pacific Door Closer Service Ltd. has a crew of fully trained service personnel on hand to provide service solutions for your commercial doors, to solve your hardware problems and to service your automatic and manual doors. Our service team is on the road Monday through Friday from 8:00AM to 4:30PM to handle your service needs. For prompt and professional service, please give us a call at (604) 272-5611.